The Net Worth Of These Bollywood Actresses Will Make You Go, What Am I Doing With My Life? Bollywood is one of the biggest entertainment industries in the world. It is also one of the world's richest industries, where established actors and actresses are paid handsomely. Nonetheless, pay disparity is a huge problem in the industry. Ranbir Kapoor charges Rs 20-25 crores for a movie, while Deepika Padukone charges Rs 14 crores per film - both are A-list actors. However, many Bollywood actresses have still made it to the millionaires club. They not only make money through films but also through advertisements and brand endorsements. Here's a list of top Bollywood actresses' net worth as of 2018. Read on to be amazed! Make way for the dimpled beauty who won our hearts with her debut film Om Shanti Om opposite Shah Rukh Khan. Can you imagine a better Shantipriya? Deepika started off her career as a model and then made her entry into Bollywood that won her many accolades and awards. And there has been no looking back ever since. From Goliyon Ki Rasleela Ramleela to Padmaavat, Deepika has proved her mettle and she has become one of the best actresses in the industry. Today, DP is the highest paid actress in Tinseltown. She charges about Rs 14 crores per film. Wondering what her net worth is? Take a deep breath as the answer will leave you amazed. According to media reports and speculations, Deepika’s net worth is approximately Rs 473 crores. Recently, Deepika bought a house worth Rs 70 crores with beau Ranveer Singh. They are getting married in two days in Lake Como and their fans are waiting for their candid pictures from the wedding. Kareena Kapoor’s stint as Geet in Jab We Met still remains one of her best performances till date. The Begum of Bollywood has had a steady run at the box office and her recent film Veere Di Wedding was a blockbuster. Bebo has always set the screen ablaze with her powerful performances. We know no other face than Kareena’s when we think of Lakme, isn’t it? 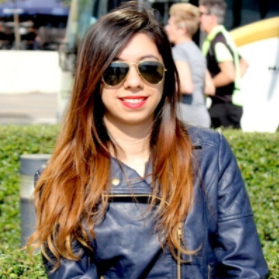 Her brand endorsements and grand entries at fashion shows have made her highly sought after. The gorgeous actress was charging about Rs 10 crores per film but after Veere Di Wedding, she has hiked her fee to Rs 11.5 crores. According to speculations, Kareena’s net worth is Rs 437 crores. The actress who started her career with a big flop, Boom, Katrina Kaif has amassed quite a fortune. Katrina may not be as known for her acting skills, but she sure is the highlight of every film she appears in. She is one of the hardest working actresses in the industry, all her co-stars have said it. She’s been a part of many movies have that joined the 100- and 200-crore clubs. She normally charges Rs 9 crores for a film but reports say that she is charging about Rs 11.5 crores for Salman Khan starrer Bharat. The actress’ net worth as per speculations is approximately Rs 415 crores. Want to know more about the actress? Click here. 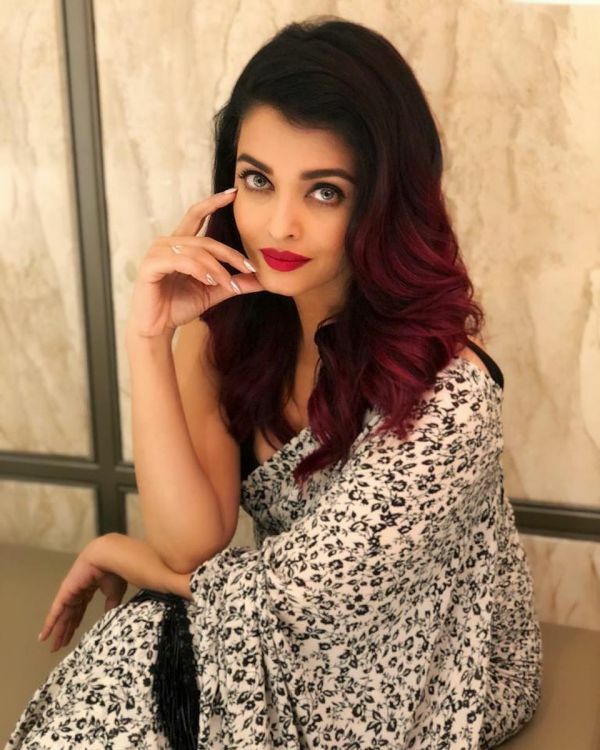 Former Miss World Aishwarya Rai Bachchan is one of the most beautiful women in the industry, with a chiseled face, sharp jawline and well-defined cheekbones. The actress stunned her fans and the critics with her comeback to the films with her stint in Karan Johar’s Ae Dil Hai Mushkil. The actress has been the brand ambassador for L'Oreal for many years now. As a matter of fact, Aishwarya has been named as one of the top brand ambassadors in the country. The actress charges close to about Rs 6-8 crores per film. As per reports in the media, Aishwarya’s net worth is approximately Rs 255 crores. Anushka Sharma made her debut opposite Badshah Shah Rukh Khan in Rab Ne Bana Di Jodi. With no connection in Bollywood whatsoever, Anushka carved a niche for herself in the showbiz. Her acting in Band Baaja Baaraat, Ae Dil Hai Mushkil, PK, NH10 and Pari among many others amazed the critics and the audiences. Anushka has her own clothing line called Nush and a production house called Clean Slate productions. The Sui Dhaaga actress charges about Rs 7-8 crores per film. Wondering about her net worth? It is approximately Rs 220 crores. Our Desi girl, who won the title of Miss World in the year 2000, truly emerged as the queen of the world as she conquered both Bollywood and Hollywood with her charm, persistence, and hard work. With films like Fashion, Barfi, Aitraaz, 7 Khoon Maaf, Bajirao Mastani and many more, PeeCee has lit up the silver screen every time she has made an appearance. The actress went a step closer to becoming a global sensation with her powerful role in TV series, Quantico. She redefined badassery as she played the antagonist in Baywatch. There's no field where Priyanka hasn’t marked her presence. The actress charges about a whopping sum of Rs 13 crores per film. As per reports, Priyanka’s net worth is close to about Rs 181 crores. A Padma Shri recipient and a National Award winner, Vidya Balan is one of the most talented actresses in B-town. She had a successful career down-south and she even appeared on TV shows before she made her Bollywood debut opposite Saif Ali Khan in Parineeta. Vidya has given us some powerful female-led film like Kahaani and Tumhari Sulu. She is one of the most highly regarded Bollywood actresses. 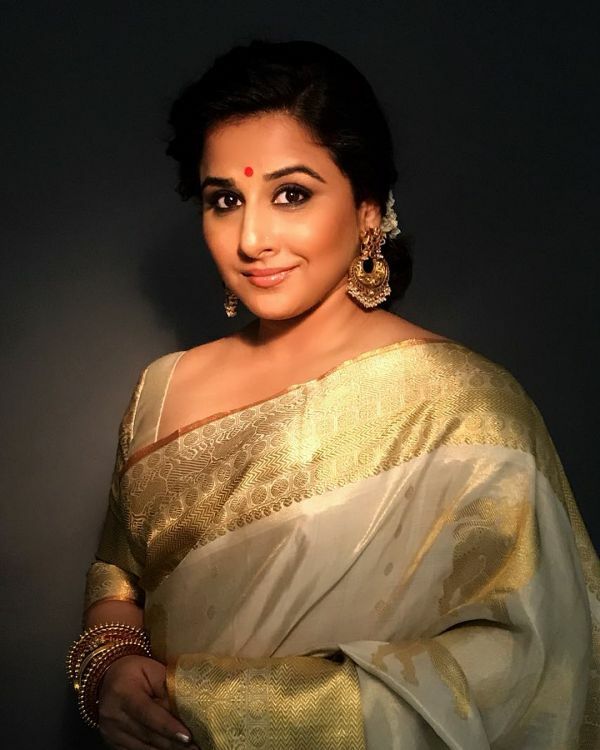 With a successful career at the box office, Vidya charges about Rs 8 crores per film. And as per news reports, her net worth is approximately Rs 110 crores. Kangana Ranaut conquered the box office and our hearts with her breathtaking performance in Queen, Tanu Weds Manu and Tanu Weds Manu Returns. Kangana’s story is an inspiration to those who dream of making it big in Bollywood. Apart from being a great performer, Kangana is a fab businesswoman too. She collaborated with Vero Moda and from their associations, she launched two clothing lines under the umbrella of the clothing brand. In 2015, they launched the Marquee line, followed by the Venice Cruise in 2016. The actress charges about Rs 9-10.5 crores per film. Her net worth as per news reports is approximately Rs 95 crores. Sonam Kapoor is Bollywood's favourite fashionista. Known for her great style sense, the actress has always been a designer’s delight. Sonam made her Bollywood debut opposite Ranbir Kapoor in Sanjay Leela Bhansali’s Saawariya. Sonam has impressed her fans with her performances in Aisha, Veere Di Wedding, Neerja and Raanjhanaa. In addition to being an actress, Sonam is also the brand ambassador for many brands. Some of these include LÓreal, Colgate, Signature, Mont Blanc, Oppo Mobile and Salvatore Ferragamo. She charges about Rs 7-10 crores per film and has a net worth of approximately Rs 95 crores. Fairly new in the industry, Alia Bhatt has proved that she’s not just a mere product of nepotism. She has talent and she is extremely hardworking. Alia began her career with Karan Johar’s Student of the Year but failed to make an impression as an actor. Then, she transformed her image completely by remarkable performances in Highway, Udta Punjab, Dear Zindagi, and Raazi. Alia has a wonderful presence on screen and her ability to get into the skin of the character makes her a stellar performer. 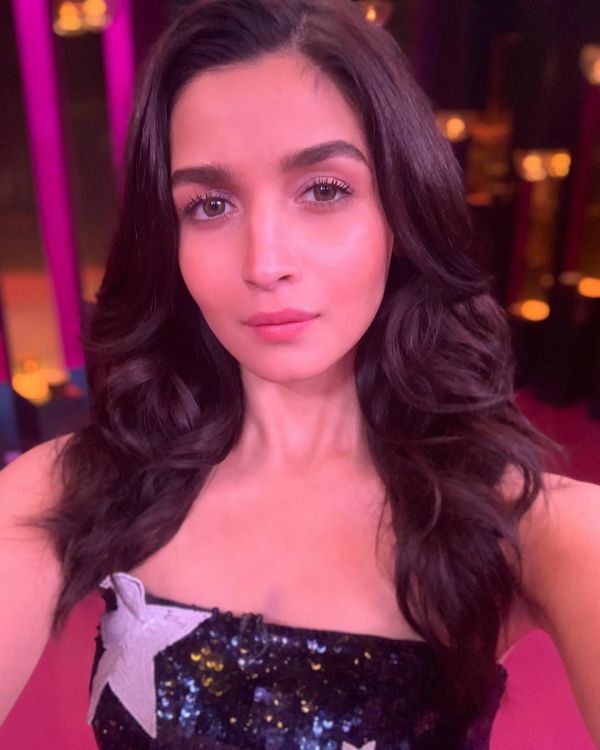 Alia charges about Rs 6-8 crores per film and her net worth of 2018 is close to Rs 38 crores.